Check our rates for 2 to 5 persons, and book now! "To be in a state of complete concentration, absorbed by an activity, that seeks high doses of wellness." find it in under 60 minutes. Can you survive this zombie infested police station? 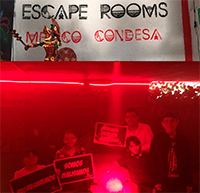 Escape Rooms Condesa MX, is a 100% Mexican company, created by a young and crazy traveler who was looking for new trends in Asia and Europe. In this games he wanted to allow his fellow citizens to live this exciting adventure full of adrenaline and stress. 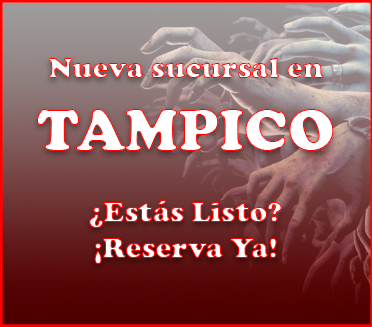 © 2016 Escape Rooms México. Derechos Reservados.